Wine and water are the focal points of a holiday in Caldaro. South Tyrol’s largest and warmest bathing lake, Kalterer See, is a true paradise for bathing, surfing and sailing. Thanks to particularly mild temperatures, water sports are possible here from April to October. No matter where you look around the lake, everything centres upon indulgence and wine. A landscape characterised by grapevines and fruit trees contributes to the Mediterranean vibe, as do the numerous vineyards, cellars, and restaurants along the South Tyrolean Wine Road, which invite you to come inside and enjoy. 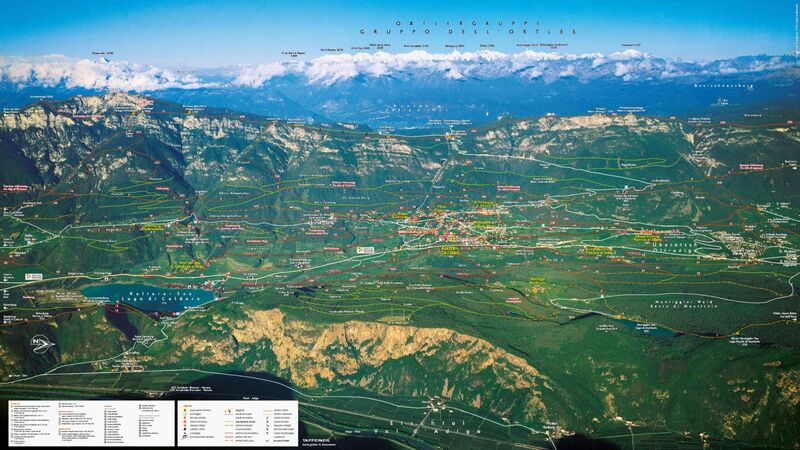 Whilst outdoors, the many hiking and cycling paths and the close-by Dolomite peaks will inspire you to get moving.